Developed with Anglia Ruskin University! Thermapool Swimming Pool Cover heats your swimming pool faster and for free. 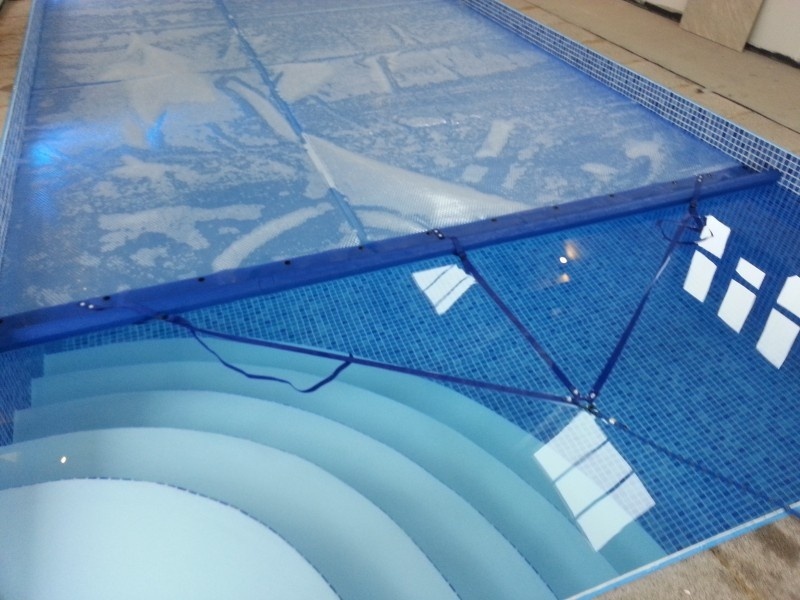 Thermapool Swimming Pool Cover is laced with air bubbles that act as an insulating layer, protecting your swimming pool from winds and night time cooling. Thermapool Swimming Pool Cover allows 100% of the solar energy to heat the depths of your pool water, heating your swimming pool. If you have any questions about any of our products, please call our sales team on .